How do I become an official? You must be over 18 and attend a training workshop. 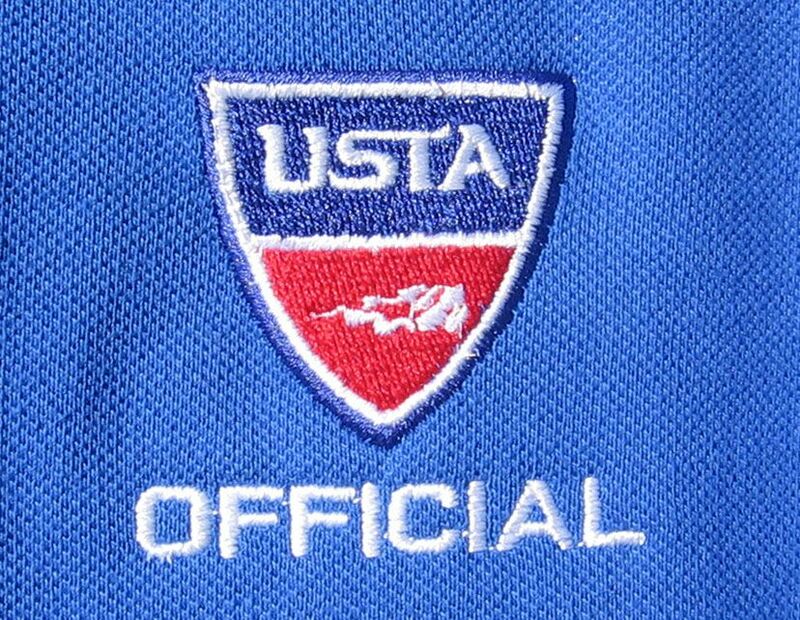 This class room seminar will prepare you to work at junior and adult tournaments; state high school championships; district and sectional events and collegiate matches. To become an official you must pass a written test on rules and procedures. To register call Ruth at USTA Central Arizona at 480-951-4333 extension #103.